VaporFi has an extensive collection of vape mods that are certain to meet and exceed your vaping needs. Whether you’re looking to build a new vape setup or replace your existing vape MOD, you can rely on our MODs to incorporate the latest features at the most competitive prices. Take a moment to view our vaporizer MODs below, where you can pick and choose from various sizes and power outputs. We guarantee to provide a personalized, performance-rich experience every time you choose to vape with VaporFi MODs. 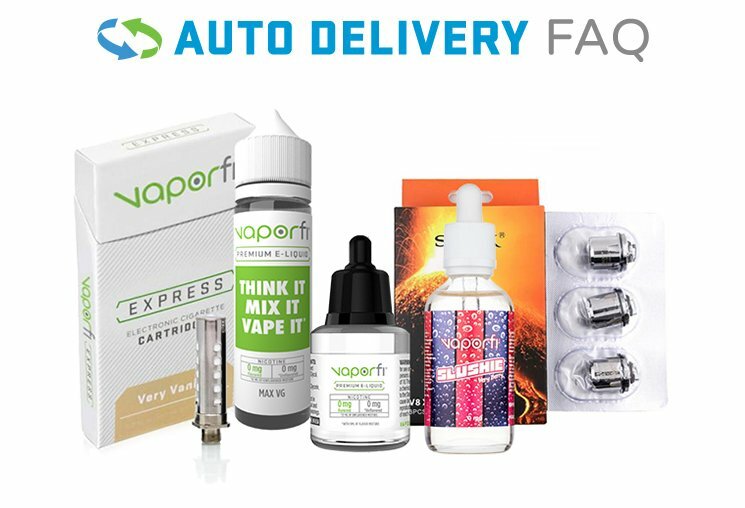 Why Buy Vape Mods from VaporFi? When it comes to creating your ideal vape experience, choosing the right vape mod is like building a solid foundation – incredibly important and definitely not to be underestimated. VaporFi carries a huge selection of high-quality vape mods, including options at all price points from all the best brands in the industry. Working on a tight budget but hesitant to sacrifice on quality? Luckily, you don’t have to. VaporFi has several budget-friendly options that are designed to provide a satisfying vape without the big-ticket price. Or, if you’re looking to treat yourself and make a long-term investment, you can browse a great selection of high-powered advanced mods that won’t disappoint. Whatever you’re looking for in a vape mod, VaporFi has the right match for you. Plus, shopping with VaporFi means you’ll earn great customer benefits like upgrade credits, with each dollar spent qualifying towards future device upgrades. Spend the money once but get double the product - what could be better than that? Top it all off with great product warranties, a 30-day money-back guarantee, and 24/7 customer support - at VaporFi, we consider every customer a VIP.